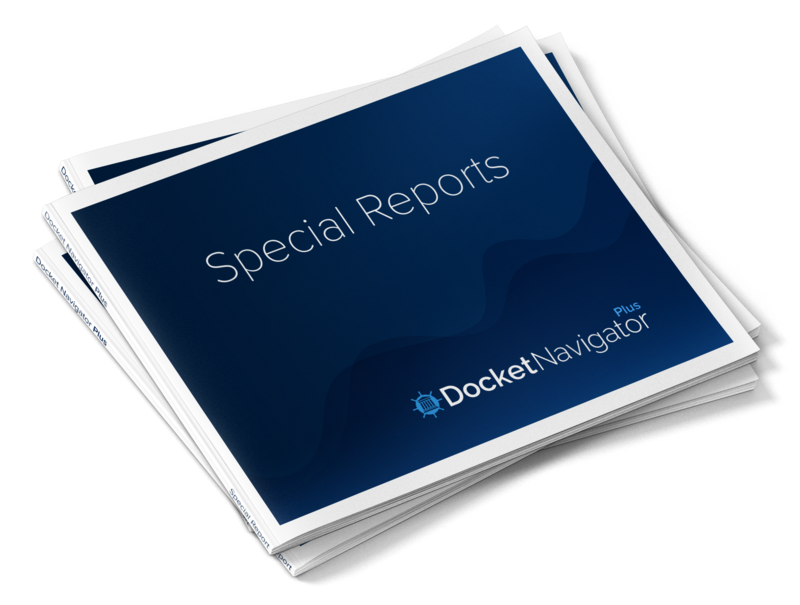 A new feature of Docket Navigator Plus. Plus is a new, premium add-on for the Docket Navigator patent library. Plus now includes access to Special Reports like this one. 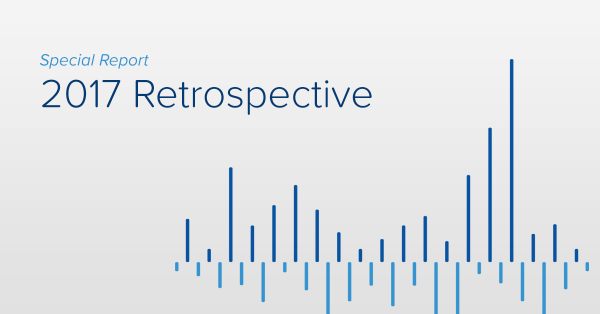 Written by our data scientist and experienced attorney editors, Special Reports provide in-depth analysis on topics and trends that matter most to you. The impact of Alice Corp. Pty. 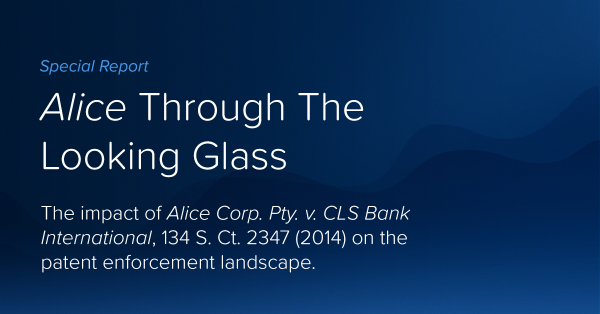 v. CLSBank International, 134 S. Ct. 2347 (2014) on the patent enforcement landscape. 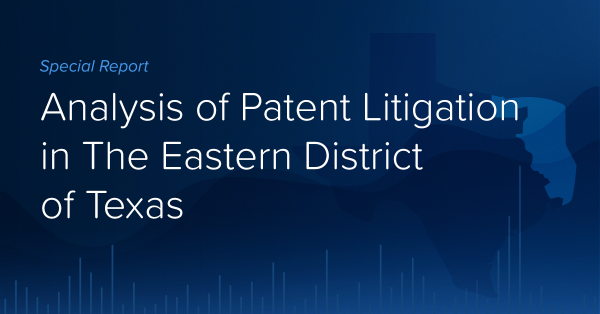 A look at litigation, litigants, patents, and patterns in EDTX and other top courts. 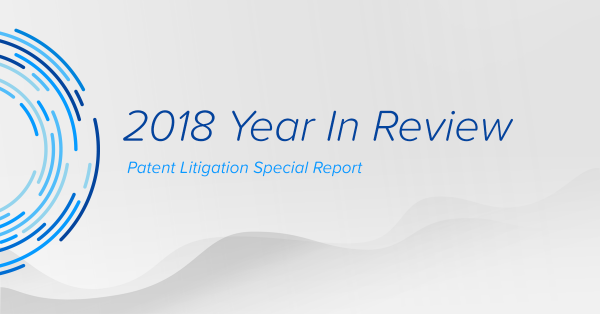 This report covers a broad scope of topics related to patent litigation in 2017. 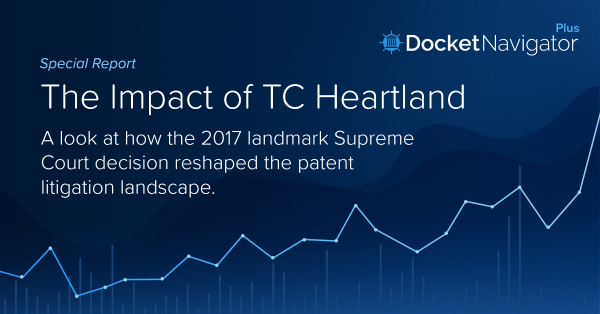 A look at how the 2017 landmark Supreme Court decision reshaped the patent litigation landscape. 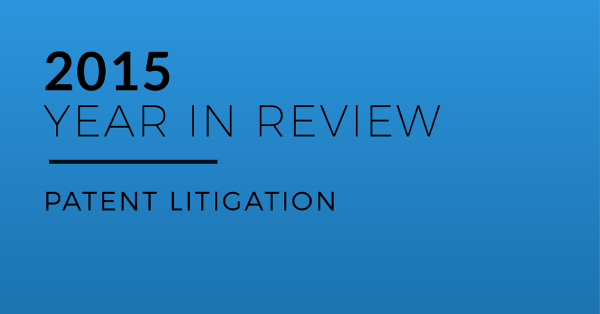 An overview of key players and events in patent litigation during 2015. 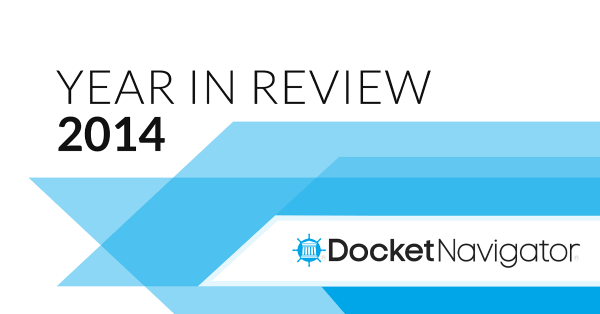 An overview of key players and events in patent litigation during 2014. Do you have questions or suggestions about the data or methodologies reflected in a Special Report? Do you have an idea for a new Special Report? If so, we want to hear from you! If we use your idea in a new report or update, you’ll be the first one to get access and we’ll acknowledge your contribution unless you prefer otherwise. Did you know that you can also access Special Reports from the downloads page in Compass?